CARFAX 1-Owner, LOW MILES - 37,075! REDUCED FROM $27,777!, EPA 27 MPG Hwy/20 MPG City! Heated Seats, Back-Up Camera, Aluminum Wheels CLICK NOW! Heated Driver Seat, Back-Up Camera, Satellite Radio, Onboard Communications System, Aluminum Wheels, Remote Engine Start, Heated Seats. Chevrolet 2WD Z71 with BROWNSTONE METALLIC exterior and JET BLACK interior features a 4 Cylinder Engine with 200 HP at 6300 RPM*. LPO, ASSIST STEPS, BLACK, 5" RECTANGULAR, BEDLINER, SPRAY-ON, BLACK WITH CHEVROLET LOGO, ENGINE, 2.5L I4, DI, DOHC, VVT (200 hp [149.0 kW] @ 6300 rpm, 191 lb-ft of torque [259 N-m] @ 4400 rpm) (STD), TRANSMISSION, 6-SPEED AUTOMATIC, HMD, 6L50 (STD), AUDIO SYSTEM, CHEVROLET MYLINK RADIO WITH 8" DIAGONAL COLOR TOUCH-SCREEN, AM/FM STEREO seek-and-scan and digital clock, includes Bluetooth streaming audio for music and select phones; voice-activated technology for radio and phone; featuring Apple CarPlay capability for compatible phone; includes auxiliary jack (STD). Keyless Entry, Steering Wheel Controls, Electronic Stability Control, Bucket Seats, Electrochromic rearview mirror. 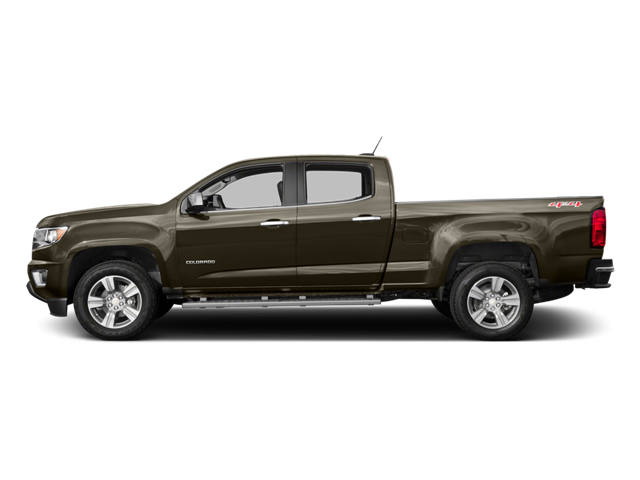 Hello, I would like more information about the 2016 Chevrolet Colorado, stock# B5276. Hello, I would like to see more pictures of the 2016 Chevrolet Colorado, stock# B5276.